This past week was one of the toughest emotional weeks since Chulengo was born. He was sick and had Hand, Foot, and Mouth Disease. He didn’t want to eat or drink anything. When the poor guy would swallow food, he would screech in pain. I knew he needed to eat and drink, so I tried to offer food, water, and breastmilk as often as possible with little luck. This was the first time Chulengo ever refused the breast. He was on a nursing strike. He didn’t want to nurse at all; not for comfort, not for nourishment, not at all. I never realized how emotionally attached I was to our nursing sessions. When Chulengo refused the breast last Tuesday, I thought, “oh we just need to get through these couple days, and it will get better.” Three days after Chulengo spiked a fever, he started to show signs of improvement. He was eating and drinking at meal time without difficulty. But, he still wasn’t taking the breast. I would offer my breast, and he would shake his head no. I felt rejected. I was so worried that Chulengo was weaning. It was until this past week that I realized how much I relied on our nursing sessions for emotional fulfillment. I looked forward to our nursing sessions. Chulengo had always nursed on demand but typically when he would wake in the morning, before his nap, and before bed. Occasionally, he would nurse at other times during the day, but not often. As Chulengo has gotten older, he has become more energetic and adventurous. As soon as he wakes in the morning, he hits the ground running, literally. If there is something to climb, open, unpack, move, stack, or carry Chulengo will do it. We often refer to him as Hurricane Chulengo. He gets these bursts of energy where he almost seems superhuman in the way he climbs and how quickly he moves. Therefore, nursing Chulengo has always been my opportunity to embrace the quiet times of the day. A chance for both of us to take a breather to sit and relax. When Chulengo nurses, he rubs his head, then rubs my chest, then puts his hand out for me to kiss. He repeats the cycle throughout our nursing session. It’s his way of saying, ” I need you mama.” And it’s my way of responding with, “I’m here for you, and I need you too” with neither of us saying a word. By day four of Chulengo’s nursing strike, I started to panic. Was he ever going to nurse again? Was this the end of our nursing journey? I never took a final picture of us nursing. I don’t remember every detail of our last nursing session. I forgot what it felt like to nurse. I was going to use nursing as my secret weapon to calm Chulengo on our upcoming international flight, now what was I going to do? I started to think about all the things I wished I would have done when we nursed in the past. I wished I would have paid closer attention to Chulengo’s cute little mannerisms. I wished I spent less time reading and more time just taking in our nursing sessions. I wished I had embraced the middle of the night feedings, rather than grumbling out of bed, annoyed that I was awake. I started pumping 3-5x per day when Nima stopped nursing, hoping to maintain my supply if he did decide to come back. I was resenting my Medela pump every time I put it on. Instead of cuddling my sweet toddler, I was zipping up a pumping bra and attaching plastic flanges to my breasts. Instead of nursing my son to sleep, I was rocking him and then escaping to my bedroom to pump a couple of ounces before going to bed myself. To some people, this sudden halt in our nursing sessions may seem trivial. My husband even said to me, “Lisa, you can’t nurse him forever. At some point, he is going to stop.” I understood that, but I always thought that weaning would happen slowly and I would be prepared. I thought it would happen when I was ready to be done. When my body was ready. On Day 7 of our nursing strike, Chulengo was very sleepy before nap time. I offered my breast while he was falling asleep and he latched on for two minutes. Then came off and fell into a deeper sleep. I got excited. But I didn’t want to get too excited. What if this was a fluke and he just “accidentally” latched? I didn’t want to get my hopes up. Chulengo refused to nurse before bed that night. As I got into bed, I thought, “Yup, this is it. Glad I didn’t get my hopes up. He isn’t going to nurse anymore.” I started to come to terms with this being the end. 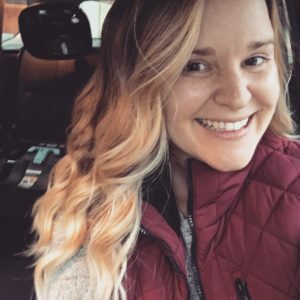 I thought about all the positive things about stopping our nursing journey. I could wear regular bras. I could start wearing shirts I didn’t have to nurse in. I might lose weight. I could drink caffeine. I could go away for a weekend and not worry about my supply. On day 8 of the nursing strike, Chulengo woke up relatively early. I went in and picked him up. He pulled at my nightgown and signed milk with his hands. Was he really wanting milk? As I sat in the rocker, I couldn’t offer my breast quick enough. He wanted to nurse so badly. As he latched, tears poured from my eyes. I tried to sob quietly to avoid disrupting our nursing session. Continue to offer the breast as often as you can. Avoid offering milk in a bottle or sippy cup. You want your baby to realize that you are the source of milk, not a cup or bottle. 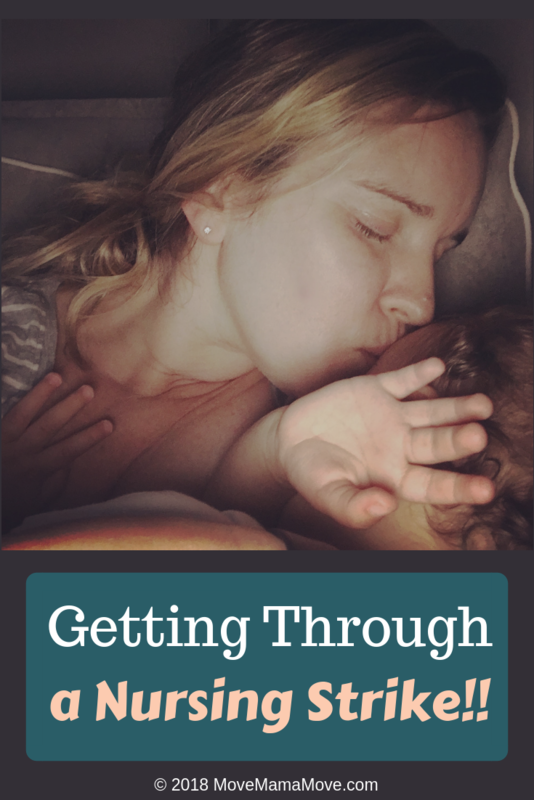 When milk is easily accessed out of a bottle or a cup, sometimes your baby will not want to come back to the breast because it may be more work for them. Continue offering table foods. Especially offer watery fruits to help with hydration. For hydration purposes, offer 1-2 ounces of water in a regular cup with no lid at meal and snack times. This way your child has to work to drink from the cup, instead of the water pouring out of a sippy cup or bottle. I would hold the cup and let Chulengo slowly drink out of it. Very rarely does a child abruptly wean from the breast. If they are self-weaning, they will typically start to drop feeds slowly, not immediately. Typically, a sudden stop is a nursing strike, not a weaning situation. Stay positive. Don’t go down the road of negativity thinking this is the end. 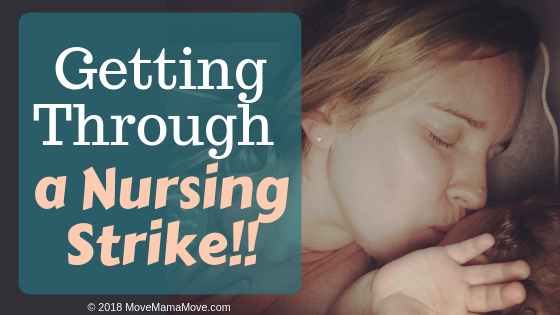 A nursing strike can last for a couple of days or even a couple of weeks. I thought eight days was bad, but a couple of weeks would be rough. Staying positive is the hardest part. If nursing is important to you and you want to continue your nursing journey, plant a positive seed to remember that when your baby is ready, they will come back. Reach out to a lactation consultant for support. 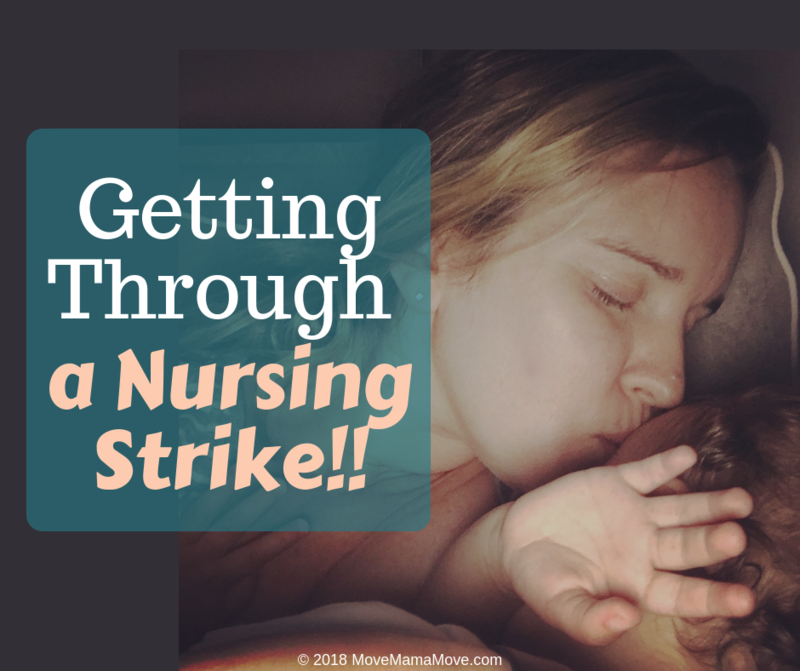 Advice from an appropriate professional is instrumental in getting through a nursing strike. Hang in there mama! You can do this. You are not alone. Your baby will come back to you. Maintain your supply and try to rest easy. Although, it’s much easier said than done. Thank you, Summer. We got through it thanks to you!!!! !